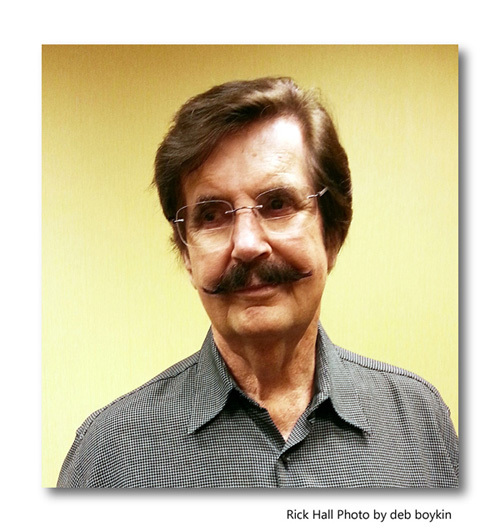 In this program Community Arts Program Manager Deb Boykin interviews 2015 Alabama Governor's Arts Award recipient Rick Hall about his new book The Man from Muscle Shoals: My Journey from Shame to Fame and about various aspects of Hall's career as a record producer. 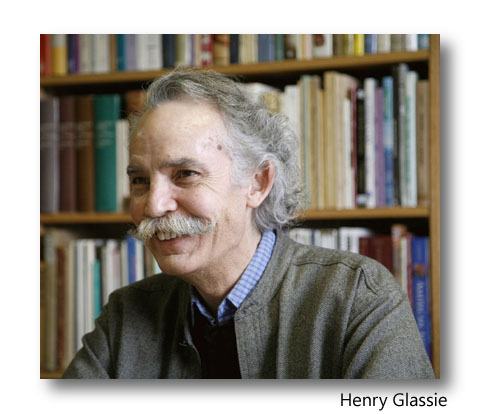 This program is a rebroadcast of Joey Brackner interviewing renowned folklorist Henry Glassie. In this program Glassie discusses his life and research of vernacular architecture in the Southern United States, and particularly in Alabama. 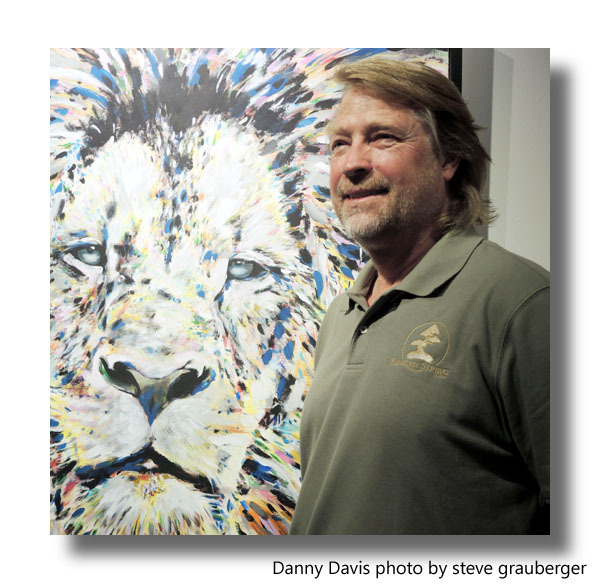 This week, Deborah Boykin, Community Arts Program manager, interviews Danny Davis, luthier and proprietor of Tangled String Studios at Lowe Mill in Huntsville. He describes the process of instrument making and working with customers to insure that their instruments meet their specific needs. He also talks about how the studio grew to include performance and recording spaces. This week Anne Kimzey interviews author Bryn Chancellor, a professor of English and Creative Writing at the University of Montevallo and a recipient of a 2015 Literary Arts Fellowship from the Alabama State Council on the Arts. Chancellor reads from her new award-winning, short-fiction collection When Are You Coming Home? 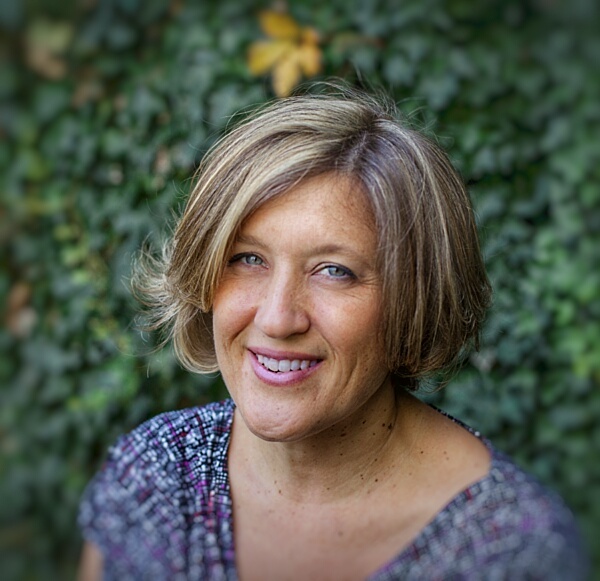 and discusses her writing and how receiving the ASCA Fellowship and the 2014 Poets & Writers Maureen Egen Writers Exchange Award has affected her career.